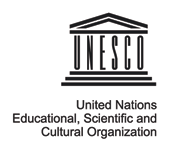 The Ministry of Culture and Sport of Georgia is a governmental agency in charge of regulating activities related to the preservation of Georgian culture and its cultural monuments, as well as activities related to sports and youth development. 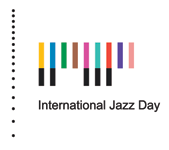 Why does your organization celebrate International Jazz Day? One of the top priority of the Ministry of Culture and Sport of Georgia is to organize, support and promote major international events. It is very important to celebrate this powerful day, since jazz has been not only one of [the country’s] favorite musical genres but also a lifestyle of Georgians, with a very rich history and a promising future, including organizing the very first Jazz Festival during the Soviet Union in Tbilisi in 1978. By celebrating International Jazz Day, we do not only celebrate a great and a strong musical genre and history but we also celebrate democracy, freedom, peace, love, understanding, tolerance, teamwork and individualism. To celebrate Jazz in a Jazzy way, it is crucial to have freedom, democracy, peace, love and the atmosphere where you feel happiness, safety, progress. 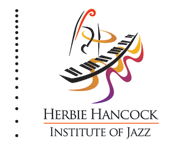 Jazz teaches a lot so it also has an educational side which is very important especially for young generations. Having legendary bassist Ron Carter and his Trio in Tbilisi, Georgia at the Rustaveli Theater on International Jazz Day 2015.